You’ve been in business for a while now. Your first year was a whirlwind—or more like a marathon run under the influence. You don’t remember much of it. But you have the paperwork in hand to prove that it really happened: you really launched your business and really became an entrepreneur! Contracts were signed, websites were built, business cards were printed, customers were found. Today your business is doing well, but something feels off. And you’re not quite sure what to do about it. If you identify with more than one of these symptoms, you might just have a branding issue on your hands. Authentic branding always begins with the business owner. Once you lose touch with your “why,” it’s only a matter of time before you’ll lose your passion for the daily mission. It’s especially important for solopreneurs and small business owners—who wear many hats and will always end up doing a few unpleasant tasks—to hold tight to their vision. Good branding is accurate. If you underpromise and overdeliver, you’ll win loyal customers but miss out on many others. If you overpromise and underdeliver, you’ll win tons of customers but have a hard time keeping them. If customers are consistently surprised by the value of your service or product, you need branding that better reflects how great your business is! A super-strong brand is a crystal-clear brand. If you or your customers, or partners can’t describe what your business is great at in 30 seconds or less, your branding probably needs a tune-up. Rambling is a sign of uncertainty. 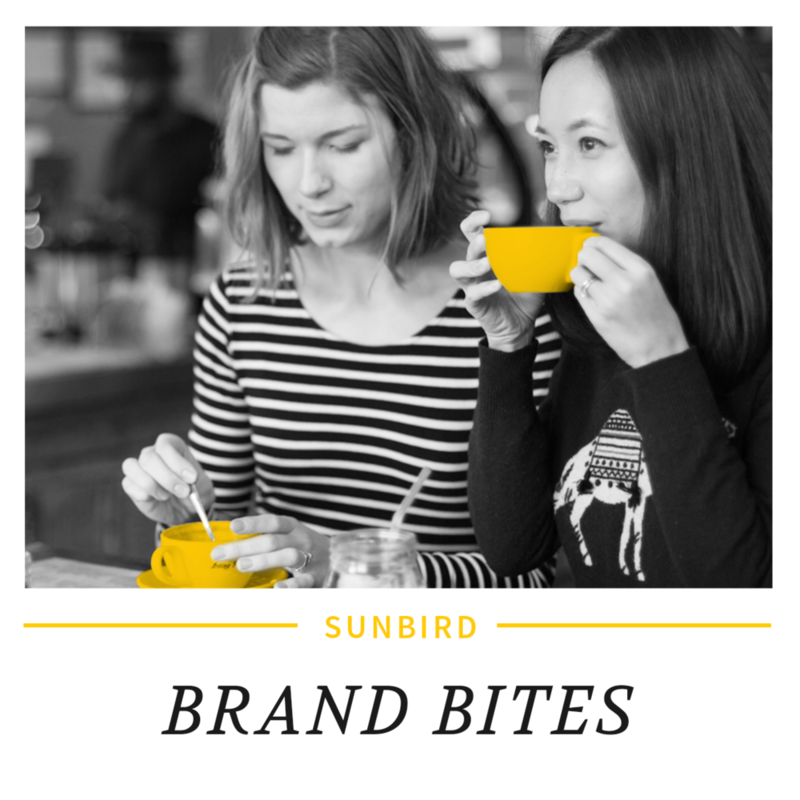 When you explain your business succinctly, you make it easier for people to remember your brand and share it with the world. 4. Low customer retention rates. There are a lot of reasons that your customers may not return to you. Some are outside your control; some have nothing to do with branding. But if you’re unable to connect with your customers in a way that makes them want to come back, they probably either have weak or negative associations with your business. By taking back control of your brand, you can pinpoint what went wrong and start sparking passion in your customers again. According to social media, you’re one thing. According to your business card, you’re another. If your marketing materials feel like they’re at war with each other, it might be time to examine your core brand. What’s your unique value proposition? Who is your target customer? Inconsistency is usually a sign that the brand foundation is shaky. 6. High website bounce rate. Your website’s bounce rate is the percentage of people who leave your site after viewing just one page. A high bounce rate is a bad thing. It means that people who are interested enough to end up on your site don’t see any reason to dig deeper. You can find your site’s bounce rate using Google Analytics. Whether your bounce rate is good or bad depends on your industry and type of website; the average bounce rate for all websites is somewhere between 40-55%. If you hear nothing but silence after telling people about your business, you’re experiencing one of two problems. You either need to refine your business idea (business strategy), or you need to get better at communicating it (branding). If you’re excited about your business but no one else seems to catch your fire, set some time aside to think through your business and brand before continuing to spin your wheels.